Water out? We'll get your house pumping again! Life pretty much comes to a halt when your water goes out. Toilets don't flush. Sinks don't run. Cooking stops. Laundry never starts. Your well pump might have failed. Or, maybe not. Don't presume the worst. If you're getting no water from a well, any number of less-expensive causes could be to blame. A pressure switch or check valve might be broken. Maybe the well screen is clogged. A circuit breaker could be drawing too many amps. A bad conduit wire might not work. You just don't know. 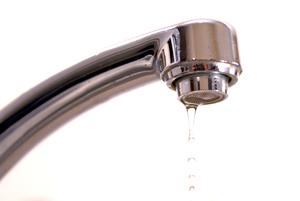 If you have no water in your house, though, the first step is to contact Kelly James Service. We'll figure out the problem and a solution. Then we'll get your water – and household – pumping again. Don't dry out worrying about your well not working. Instead, do what your Lake Country neighbors have done for more than two decades: Trust Kelly James Service to restart your water, and your life. 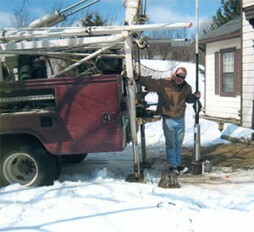 Contact, "your well pump guy", today. Turn your water off when you go on vacation to avoid pipes leaking.